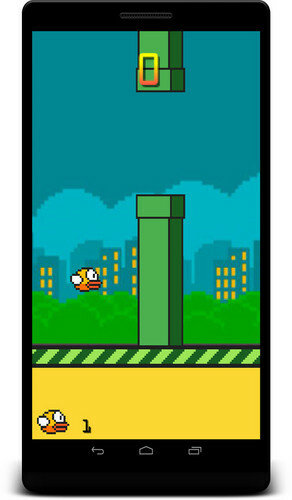 Flapping Bird is an addictive game, simple yet challenging. - touch to flap the wings and fly between columns to score. - Click shopping to get free coins and buy more birds to reach higher score. 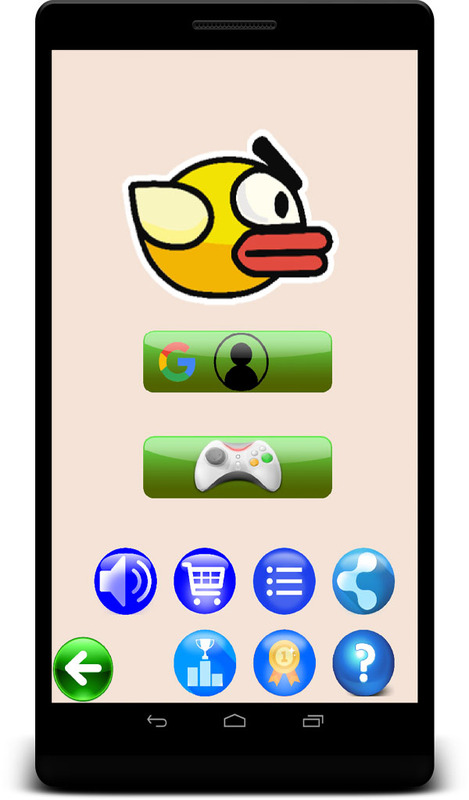 - Option to remove ads inside shopping. - Visit my app store to get more games.